Le Mans Sarthe Basket reached an agreement with playmaker Tywain McKee to work together next season, the club announced Thursday. McKee (1.88 meters, 29 years old) arrives from Hapoel Bank Yahav Jerusalem, where he averaged 7.5 points, 3.1 rebounds and 4.2 assists in 27 Israeli League games last season, helping it win the title. He started the 2014-15 season with EWE Baskets Oldenburg, averaging 5 points, 4.5 assists and 1.5 steals in 2 Eurocup games before joining Hapoel. 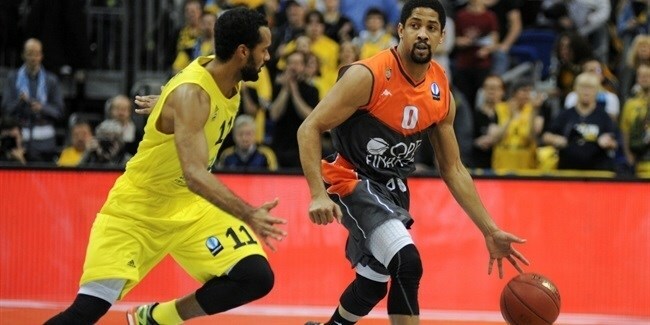 McKee started his professional career with Wollongong Hawks of Australia and has also played for Minsk of Belarus, as well as for Triumph Lyubertsy and Unics Kazan of Russia. He won the Russian Cup title with Unics in 2014 and lifted the Belarusian Cup with Minsk in 2011. 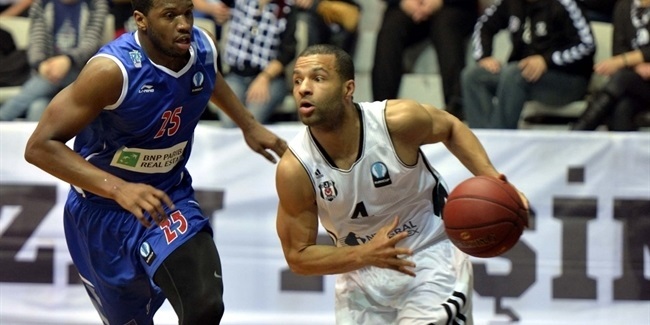 McKee brings in plenty of Eurocup experience, totalling 381 points and 121 assists in 37 games.